It’s the start of May and Samsung already launched 7 new tablets on the market in 2014. They maintain their goal: to win as much as possible on the tablet market in 2014. They are already preparing another model to launch called GALAXY Tab S.
There will be two variants: one with a 8.4 inch display and one with 10.5 inch display. Tab S will be the first device in the world to feature WQXGA (2560×1600) AMOLED display. AMOLED technology is well known for it’s lower power consumption and much better and brighter color contrasts. Also, Tab S will be the first tablet from Samsung that will have a fingerprint sensor, just like Galaxy S5 has. All the services attached to the sensor will be there: fingerprint unlock, PayPal payments and Private Folders. There will be a new technology called Multi-User login. Just from taping the home button on the lock screen, a user could enter it’s account. 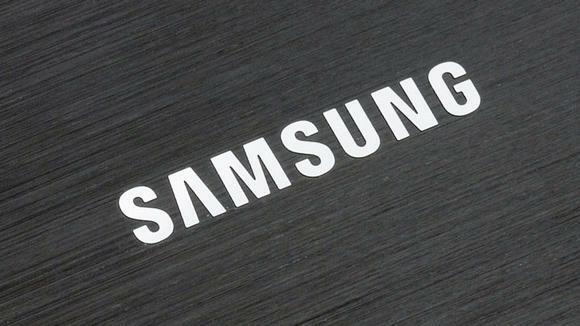 The processor on the new tablet will be a Exynos 5: four 1.9 GHz Cortex A15 and four 1.3 GHz Cortex A7 cores. Tab S will feature 3 GB of RAM and a 8 MP camera sensor with 1080p Full HD video recording. Also will have a 2.1 MP front camera. The device will also have Wi-Fi, Bluetooth 4.0, GPS and an IR blaster for controlling your TV using Samsung WatchOn app. Also, will be a microUSB 2.0 port. Will these tablet be the most sold tablet from Samsung? We think it has a lot of potential !